The Lok Sabha on Friday passed the Aadhaar Bill amid opposition protest. 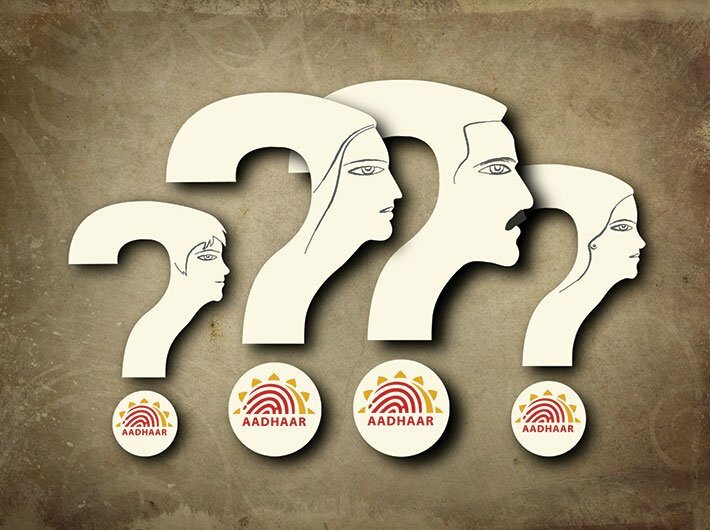 Finance minister Arun Jaitely asserted that the government will “restore the legal issues of privacy” pertaining to biometrics collected of the citizens for Aadhaar database. The bill, which got passed as a money bill, otherwise addresses the issues of privacy of the citizens’ biometric collected for the Aadhaar database, Jaitely said. Moving on, he said, section 29 of the bill restrict the sharing of biometrics collected of an individual, and it can be used for the purpose told to the individual -- as said in the section’s sub clause number three. If the information from Aadhaar database is enquired by the court (above the district judge level) then the matter will be directed to a review committee. “People like me were receiving LPG subsidy... The money should be spent on the poor and vulnerable. The focus of Aadhaar Bill is targeted now. We should be able to identify the deserving citizens and undeserving should be phased out,” Jaitely said. That is why, he explained, his government chose to table the bill as a Money Bill since the “principal focus is spending the money” for the “deserving beneficiaries”. He said that 90 percent of adults are already covered under Aadhaar identification, and promise to cover the rest, including children. “But it will take time,” he said.